Welcome to the Republican Central Committee of Cecil County Web Site. 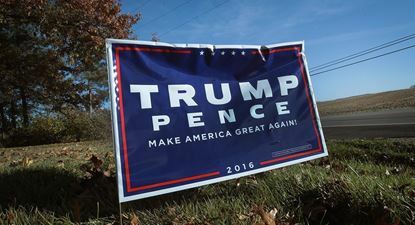 Through this site you can get information on Republican news and events in Cecil County, find out about the Central Committee and the Republican Clubs in the County, volunteer, make contributions, and much more. 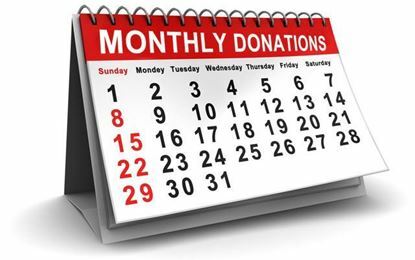 Consider making a monthly reoccurring donation to the Cecil County Republican Central Committee for a year. Get a part of history! 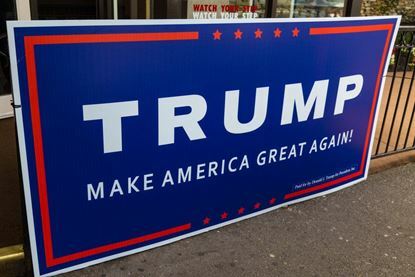 Trump 2016 campaign yard sign. Remember your contribution to the Republican Central Committee will help Republicans in future campaigns!